What healthy food do you cook for your family on a budget during the school holidays? 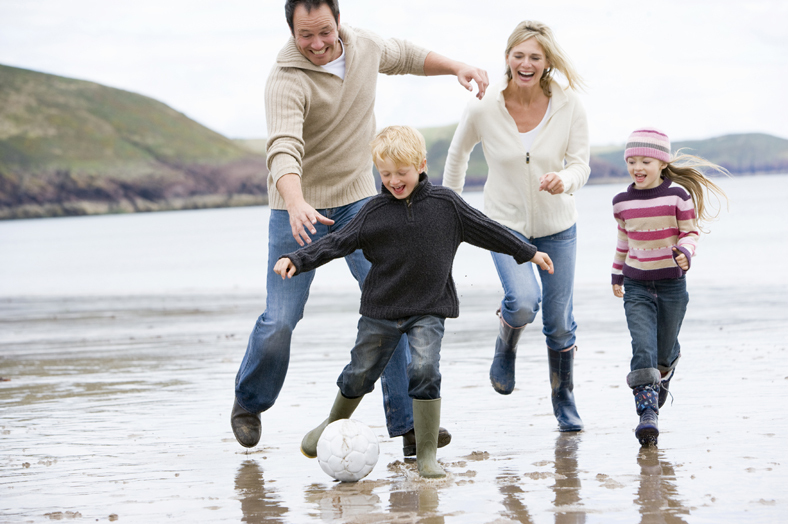 When the kids break up for the school holidays it can be tough keep them entertained without pulling your hair out. It can also be doubly hard keeping the family fuelled with healthy breakfasts, lunches and dinners. Sometimes the easy option is to give in and take a trip to the local chippy, I am sure the kids will love you but your bank balance (check out our recent blog on how to save money on your next food shop)and family health won’t be so forgiving, a healthy family is a happy family! To avoid these situations from happening in the future some simple planning and forward thinking will be your savior. Meal prep isn’t just for gym goers or time poor cooperates, it is for everyone! It can save you so much time. The last thing you want to be doing after entertaining the kids all day is slaving away in the kitchen. You deserve to put your feet up and enjoy a glass of red! Meal prepping for the week ahead or for the school holidays will be the best change you will make to your lifestyle, so lets kick start your meal prep journey with a simple recipe from our chefs at Macro Meals! Place in oven tray and season with all purpose seasoning, Garlic granules and onion powder (don’t be shy). Chop & oven cook your broccoli for 15 minutes. You are now ready to plate up! And there you have it, a very simple but effective meal your family will love! This meal also freezes well so you can always throw into a plastic container, pop it in the freezer and use it when you need it the most. Trust me, it will be a life saver during the next school holidays! You can apply this principle to any meal your family love, it is so quick and easy. Spaghetti bolognese is always a winner in my household! Meal prep for families can sometimes feel like a long winded exercise but if done correctly can be quite the opposite. 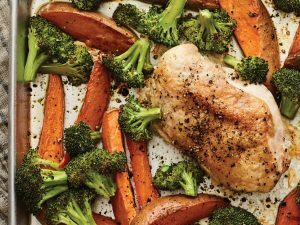 Just by doubling your portions you will have a number of healthy family meals at your disposal for when you need them the most! 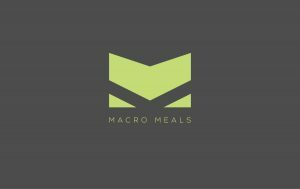 At Macro Meals we have hundreds of healthy meals and recipes that can help you and your family live a healthy lifestyle. If you are seriously strapped for time or cooking is not your area of expertise then we are here to help you and your family at your next breakfast, lunch and dinner time. Why not give Macro Meals a go this Easter?